WHAT IS DISABILITY DISCRIMINATION OR DISABILITY HARASSMENT? The Americans with Disabilities Act (ADA) protects people with disabilities in the workplace. Discriminating against people with disabilities during recruitment, firing, hiring, training, duties, promotions, pay, benefits, lay off, leave and all other employment-related activities. Teasing, harassing, or singling out an employee because of his or her disability. Asking applicants questions about their current or past medical conditions, or requiring applicants to take medical exams. Creating or maintaining a workplace that includes physical barriers that limit the movement of people with physical disabilities. Not providing reasonable accommodation to employees with a physical or mental disability that would allow them to complete their job functions. If you feel like you have been singled out in the workplace because you are differently abled then we would like to hear your story. The Law Office of Parag L. Amin (“LawPLA”) has years of experience helping workers who have faced discrimination in the workplace. 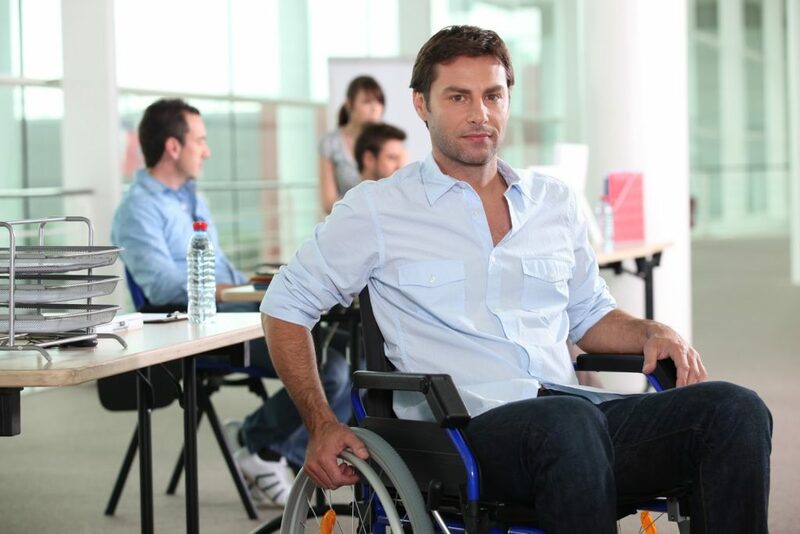 Read on to learn more in about disability discrimination in the workplace, if you have any questions, please don’t hesitate to contact us for a free consultation. If he or she has a condition that severely limits their ability to perform a significant life activity like walking, talking, seeing, hearing or learning. If he or she is believed to have a physical or mental impairment that is expected to last more than six months. If he or she has a history of a disability, e.g., cancer that is in remission. Everyone deserves the right to seek gainful employment. If you or a loved one is living with a disability you are entitled to protection under the law. The ADA makes it illegal for private employers, state and local governments, employment agencies, and labor unions to discriminate against qualified individuals with disabilities in job application procedures, hiring, firing, advancement, compensation, job training, and other terms, conditions and privileges of employment. 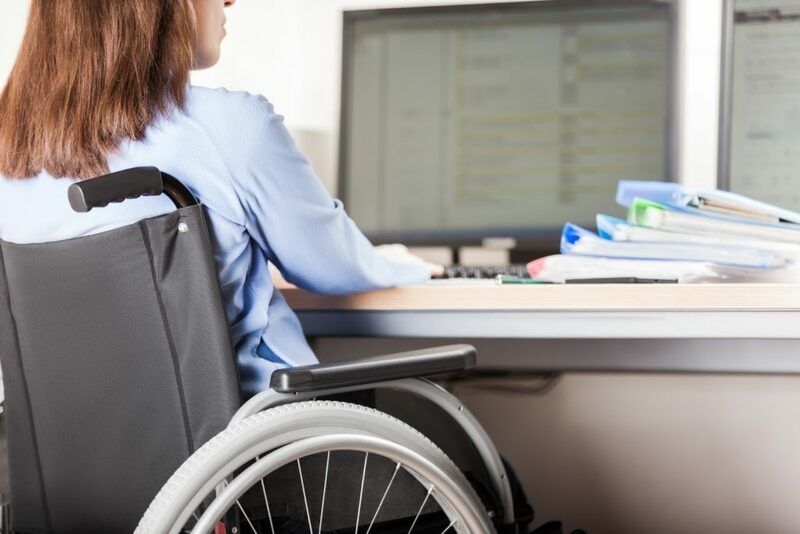 Employers must provide reasonable accommodation to employees or job applicants with disabilities unless giving reasonable accommodations would cause a significant expense or difficulties for the employer. 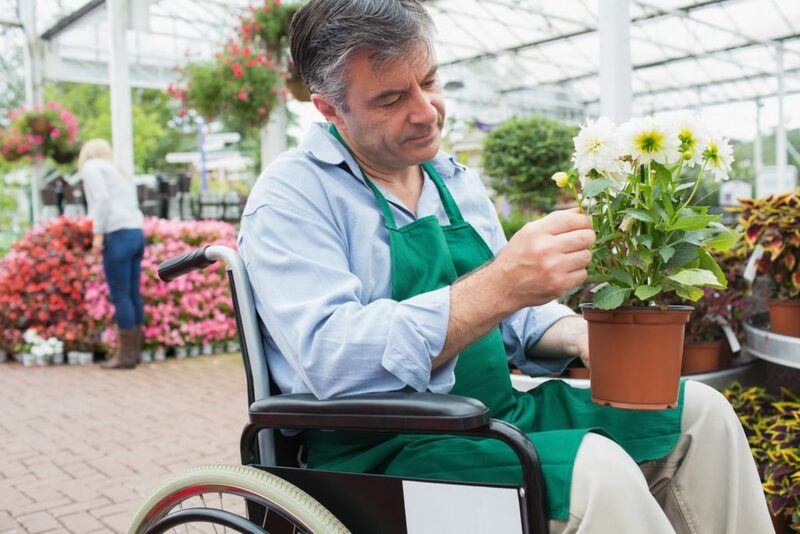 A reasonable accommodation is considered any change in the work environment or procedure to help a person with disabilities apply for a job, perform the essential functions of a job, or enjoy the benefits of employment. Making working facilities accessible to persons with disabilities, e.g., installing a wheelchair lift or ramp to make it possible for people who do not have the full use of their legs to enter into and move around the workplace. Modifying working schedules or job restructuring. Providing specialized equipment that allows a person with disabilities to complete his or her job. Adjusting training materials, examinations, or policies so they can be clearly understood and carried out. A blind employee may need braille reading material. An employee with autism might require more detailed instructions on how to complete a task. An employee with diabetes might need breaks during the workday to eat properly and monitor blood sugar and insulin levels. If you feel like your employer has failed to make reasonable accommodations available to you contact our office to set up a free consultation to discuss your potential disability discrimination law claim. When you are applying for a job, a potential employer cannot legally ask you if you have a disability. However, an employer can ask you if you will be able to perform the job’s essential duties with or without reasonable accommodation. For example, if a position requires that you need to frequently lift over 20 pounds or be able to drive a work vehicle. 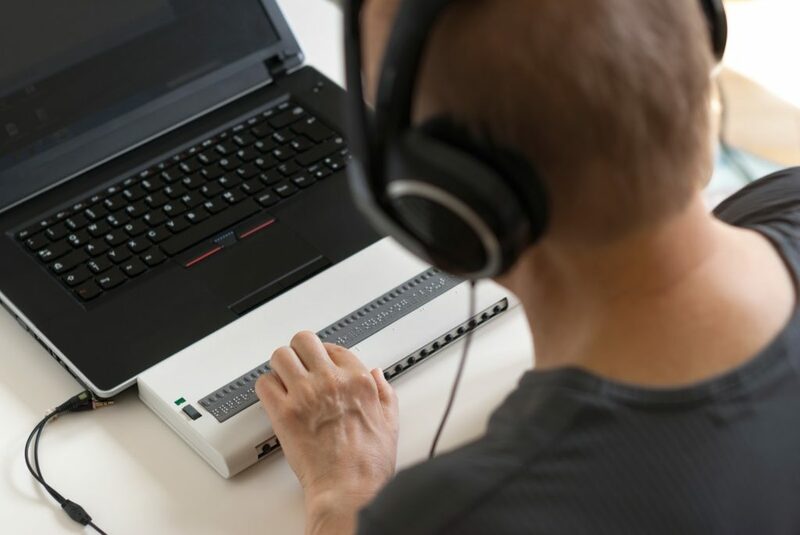 An employer can also ask you to describe or demonstrate how, with or without reasonable accommodation, you will be able to perform the tasks associated with a job. An employer cannot refuse to hire you because of your disability as long as you can perform the essential functions of the job with an accommodation. An employer cannot ask you to complete a medical examination before you are offered a job. After you have been offered a job, an employer can condition your employment on your ability to pass a medical examination, as long as every new employee is asked to pass the same exam. You cannot be singled out for a medical exam because an employer believes you have a disability. After you have started work, your employer cannot require you to take medical exams or ask you questions about your disability unless they are related to your job. However, your employer can conduct voluntary medical examinations that are part of an employee health program. If you do ever take a medical examination, your employer must keep the results of the exam confidential and store all files related to your exam separately from other employee files. Harassment is illegal when it is so frequent or severe that it creates a hostile working environment or when it results in an adverse employment decision, such as an employee being fired or demoted. A harasser can be a victim’s supervisor, a supervisor in another area, a co-worker, a client, or a customer. Employers may also be forced to take corrective or preventive actions against the source of the discrimination to minimize the chance that similar instances might happen in the future. If you have been the victim of workplace discrimination, we want to hear your story. If you suspect that you have been discriminated against because of your disability, work with the employment law team at LawPLA who can help you assess your situation and understand what legal options are available to you. Contact LawPLA today to schedule a free consultation to discuss your potential disability discrimination law claim.